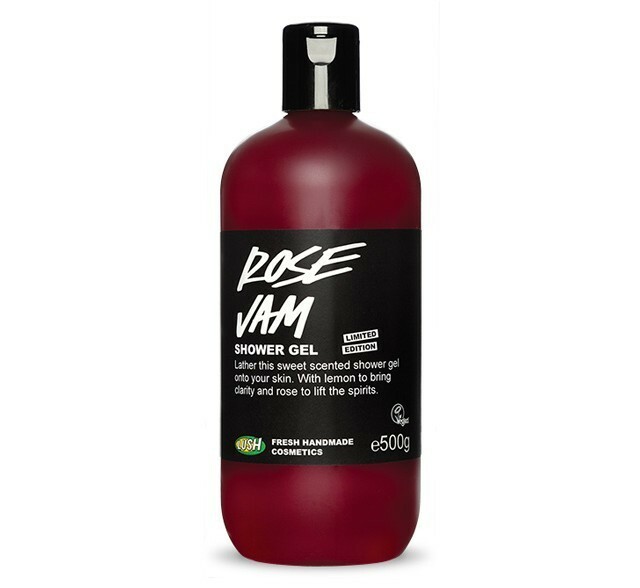 Our Rose Jam shower gel with its sweet, addictive scent is back by popular demand. With a vanilla pod infusion, goji berry juice and vitamin rich, nourishing argan oil, this shower gel is truly indulgent. People who love Rose Jam Bubbleroon and Ro’s Argan Body Conditioner will love this too as we use the same floral, fruity-smelling combination of Turkish rose absolute and geranium oil. For nine years we have been buying our rose oil and rose absolute from Senir in Turkey. The art of rose picking means that pickers have to be up before the sun rises if they want the best yield, as when the sun comes up, the oil starts to evaporate. Rose oil is a precious ingredient: to make one kilogram of oil, you need 1,866,666 roses! The oil and the absolute smell quite distinct from one another. As Agnès from our buying team observes, the rose oil is ‘very sweet with a honey tinge to it’, whereas the absolute ‘is more like the roses in the field…it has a green note to it and retains the fullness of the character of the rose.’ Both these ingredients exude a delicate, floral fragrance and so we use them both in this luxurious shower gel. Use as a shower gel or bubble bath and enjoy the sweet rosy aroma. Use in the shower or bath for a rich lather that leaves you smelling of roses, great on your hair too for wafts of the sweet scent all day long. Sicilian lemon oil will bring alertness and clarity, whilst the beautiful rose fragrance will lift the spirits. I bought this around christmas time and i absolutely love it. It smells amazing,just like jam and almost good enough to eat. Only a little is need to produce a good lather and it leaves skin,soft ,fresh and sweet smelling. Suitable for vegetarians and vegans. A lovely deep rose colour. Has a heavenly rose fragrance that lingers on the skin. It also contains lemon oil which gives the gel a refreshing and uplifting quality, rather than a noticeable citrus scent. Gentle on sensitive skin. Quite expensive for everyday use. 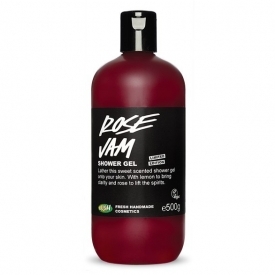 A lovely shower gel with a gorgeous rose fragrance. A real treat! From a company that is passionate about their products. I was pleasantly surprised and definitely happy to buy a big bottle...a small one wouldn't last me. I was given a good big sample of this but I will be buying it as it is a really gorgeous sweet, creamy rose aroma. I keep opening my pot and just sniffing it. A little goes a long way so not as expensive as it seem. It i also a similar cent to their Ro' Argan conditioner which i another luxury I give myself from time to time. I really suggest you go and try this as I can't imagine anyone not liking it. "I bought this around christmas time and i absolutely love it. It smells amazing,just like jam and almost good enough to eat. Only a little..."